Paying Forward. Giving Back. Growing the Pie. Story Wealth Actively Supports the Wider Community. 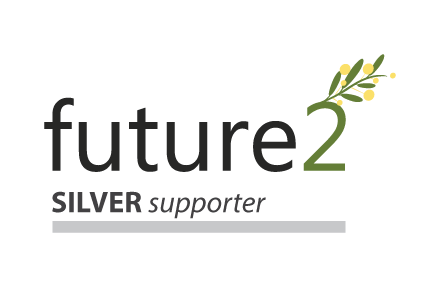 Future2 Foundation is an initiative of the Financial Planning Association (FPA) which provides grants to programs which support disadvantaged young Australians (12-25 years). Recipient programs are not-for-profits and charities which give a second chance to people who may be homeless, excluded from the education system, drug or alcohol dependent, jobless, disabled, or otherwise marginalised. Anne Graham is a Trustee of the Future2 Foundation and is also involved in the Marketing and Fundraising Committee. She and David Graham have also taken part in fund-raising activities including a recent trip to Mt Kilimanjaro to raise funds for the foundation. 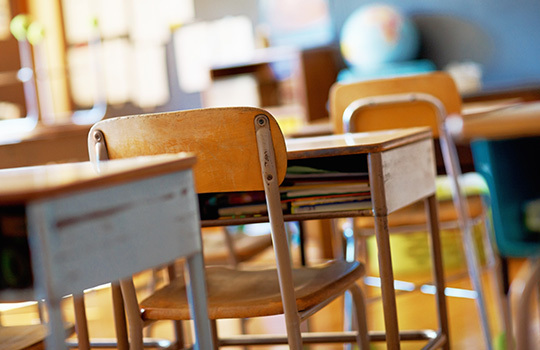 Effective Financial Planning and preparation for the future starts at school. Sadly, many young people are financially illiterate and do not understand the implications of some of the decisions they need to make about funding university studies, budgeting, investing and more. Anne Graham conducts seminars for upper secondary students to raise their awareness about issues such as budgeting (spending, saving, investing), managing HECS, general debt management skills and solutions, investing, and compound interest. When students are introduced to these concepts in Anne’s practical and interesting fashion they realise the importance of starting to plan their financial future immediately, rather than waiting until they have a substantial income. These students are more likely to be proactive in their saving and investing, and restrain their spending because they have a bigger vision.